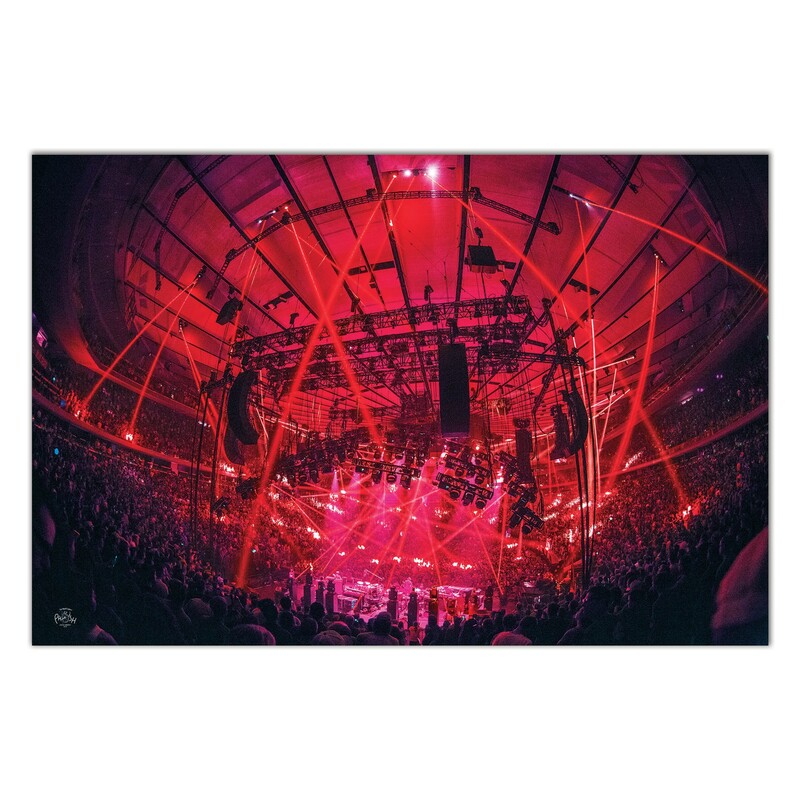 20”x30” wall poster featuring a backstage photo by Rene Huemer from Phish’s August 1, 2017 Baker’s Dozen show. Heavy stock print, on glossy paper. Great resolution! An outstanding value!